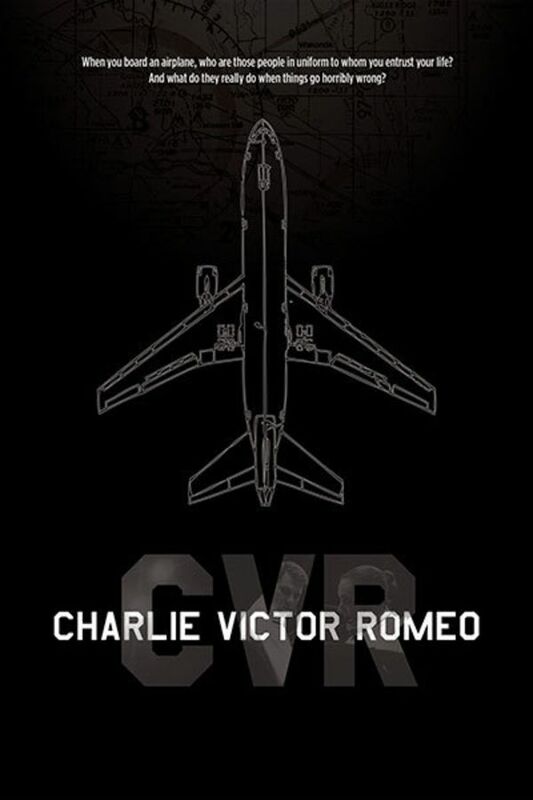 Based on the successful play, CHARLIE VICTOR ROMEO charts the fatal descent of six real airline crashes. With dialogs based on the actual black box recordings, the film shows pilots and airline attendants in the cockpit fighting for their passengers’ lives and trying to battle their imminent panic. The film delivers the intensity and gut-wrenching emotion of these emergencies via the unique approach of live performance.The chilling and groundbreaking production stretches the boundaries of film, theatre, and the traditional storytelling. Great actors. Can't imagine what the crew go through trying to land a disabled plane. Fear and adrenaline pumping thru them but they act as the professionals that they are. I used to fly a lot as a passenger and have not for decades now but I do know the fear of being on a plane when bad things happen. Very chilling, nerve jangling documentary. It's a dramatization of scenes in the cockpit during six fatal real-life plane crashes. The actual recordings from black box recorders are used as the script and actors portray the pilots and flight crew as they attempt to save the plane. Knowing that each flight ends in a fatal crash lends an almost unbearable tension. The film is adapted from a play with the same premise, and the film is effectively six short stage plays. It's clinically lit and very minimalistic. If you can handle the pressure and are interested in aviation (I am very much), I'd recommend this. Very suspense-filled, which is surprising since this was solely due to the actors' abilities. No special effects here except for audio alarms, but that was enough. One of the most amazing dramatizations I've ever seen. Thoroughly mesmerizing, chilling and terrifying, you're gripping white-knuckled through split-second decisions and uncertain outcomes. After watching, you may never fly again or you may travel by air with more confidence knowing you're in the hands of masters at their craft.